2007 Cricket jersey is great for cricket fans who are looking to enjoy the India cricket game on and off the field. Indian cricket team is one of the most beloved team in the world with billions of fan watching ever move of the team. 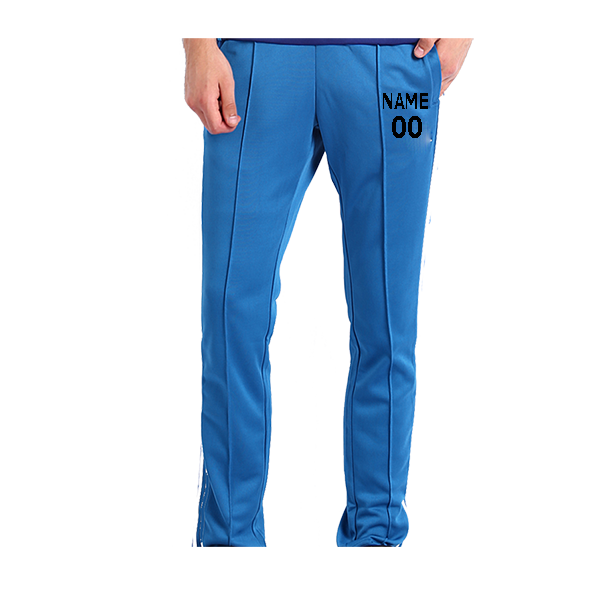 This product is great for Indian cricket team followers to show their support for men in blue. Jersey is Light Blue colour with India Flag design going from top to bottom on right side. Get your Name and Jersey Number printed on back. 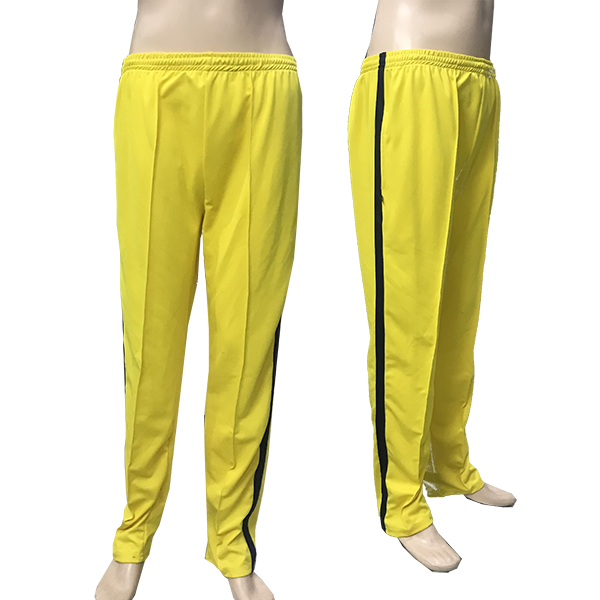 Made of 100% Polyester fabric. Refer the size chart before ordering.